Cards are safer than cash or checks—and they are safer than ever for small businesses because of new EMV chip technology. 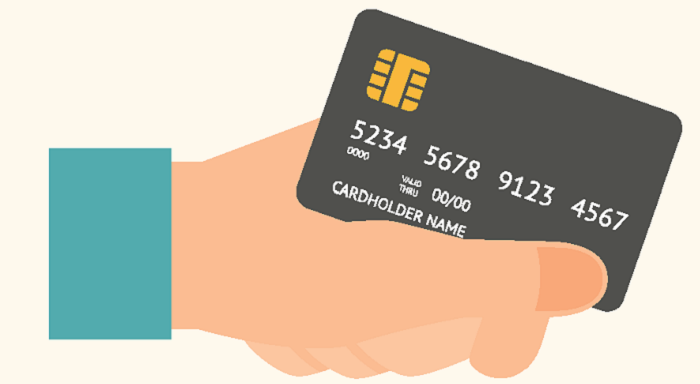 Chip cards prevent fraudulent purchases from counterfeit cards. New EMV chip cards have been introduced in the U.S. to help prevent fraudulent purchases from counterfeit cards. You can avoid being a victim of counterfeit card fraud when you use cards with chip technology. 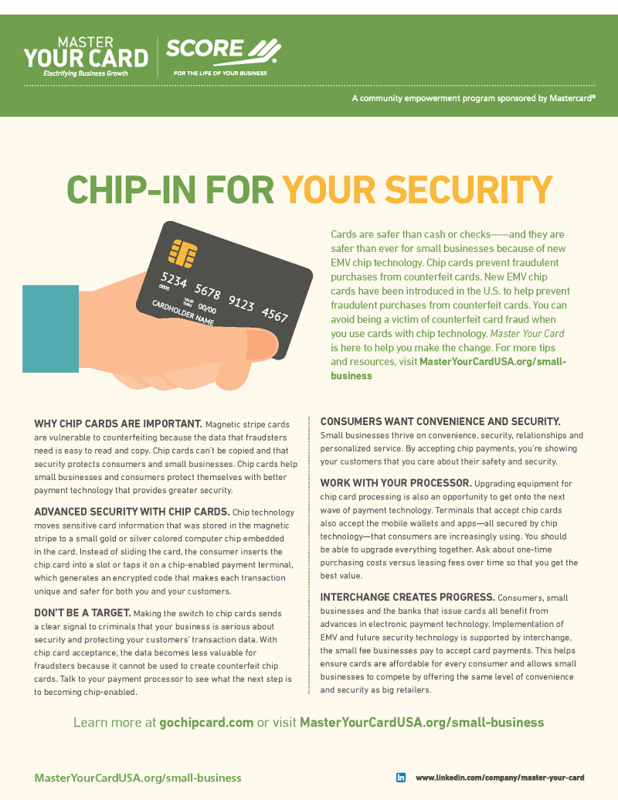 Download this infographic to learn why chip cards can help protect your business and your customers.